CREDIT: Arctic Monkeys - "R U Mine?" 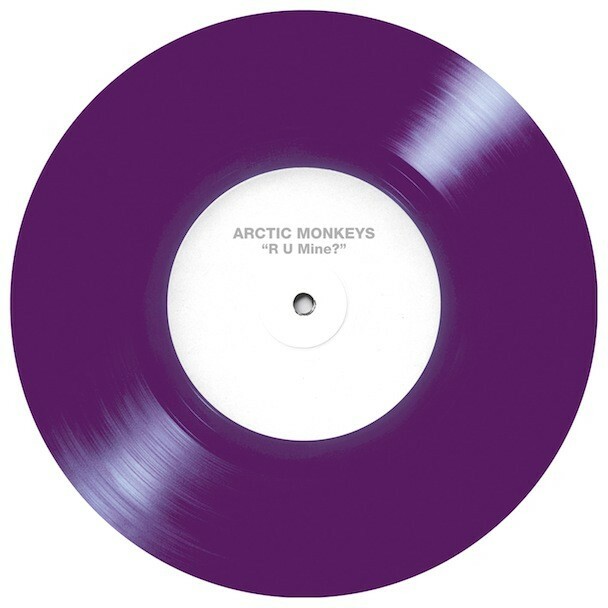 “Electricity” is Arctic Monkeys’ B-side to Record Store Day single “R U Mine,” and today the track popped up online. Stream the buzzing track below. The “R U Mine?” single is out 4/21 on Domino.